The Income Activator (IA) Referral program allows you to send leads to companies that pay you. A Lead is when you direct a visitor from your website to an advertiser's contact information or website after they completed your Referral Form. Leads to companies are more valuable than pay per click advertising as a visitor would complete a referral form to receive the advertiser's contact information. The advertiser can also see what the visitor entered in to get their information. Referral Form Here's an example of an IA demo website sending leads to law firms. Embeded Referral Form Example Forms can be embedded into any website or blog. Referral Forms You can set up the referral form to collect the visitor's name, email address and any other kind of information by adding additional questions when you're creating the form. Plus, you have the option of filtering the referrals geographically and/or by a trigger question. Auto-responder You have the option of sending an email to the advertiser and to the visitor with the advertiser's contact information. Login Your advertiser can also Login to your website and view their referrals at any time. Referral Rate You can set your own referral rate, have an unlimited number of advertisers and keep 100% of the revenue. Invoice & Billing Income Activator tracks each referral and automatically creates the invoice to send to your advertiser. Data Collection Below is an example of the data that's collected and can be viewed by you and the referral company at any time. The data includes the date and time the referral was sent, the rate, the IP address of the computer the referral came from, first name, email address, and whatever questions you added to your referral form. You also have the ability to delete any duplicate or test clicks. This data is also automatically imported into a mailing list where you can email a message to your visitors at any time. Directory Referrals is when you refer a visitor to a landing page that shows a List or Directory of advertisers. These companies then bid against each other for the business. For example you could create a website to provide quote comparisons on painting jobs, graphic design, cell phone rates, photography, interior design or any type of business where cost comparions are popular. 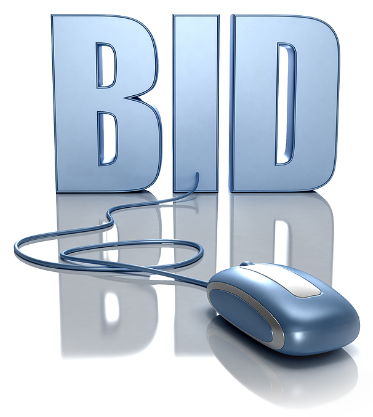 Example Of A Referral Form For Bids Here's an Income Activator demo website sending painting quotes to Advertisers to bid on. Referral Forms In this example, when the visitor enters in their painting job they want quoted, they're shown a list of advertisers which they can contact directly. Auto-responder At the same time, each advertisers is emailed the visitor's request and contact information so that they can quote on the job. You can also email this list of advertisers to the visitor for their own reference. Referral Rate You can set your own referral rate, for example if you charged each advertiser $10 to bid on each job submitted and you had 10 advertisers, each visitor referral would earn you $100. Invoicing & Billing Income Activator tracks each referral and automatically creates the invoice to send to your advertiser. 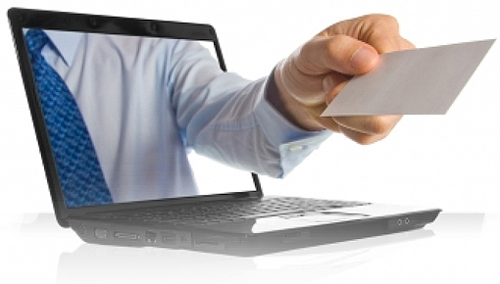 Data Collection The form data is collected and can be viewed by you and the referral company. The data includes the date and time the referral was sent, the rate, the IP address of the computer the referral came from, first name, email address and whatever questions you added to your referral form. You also have the ability to delete any duplicate or test clicks. Mailing Lists This data is also automatically imported into a mailing list where you can email a message to your visitors at any time.